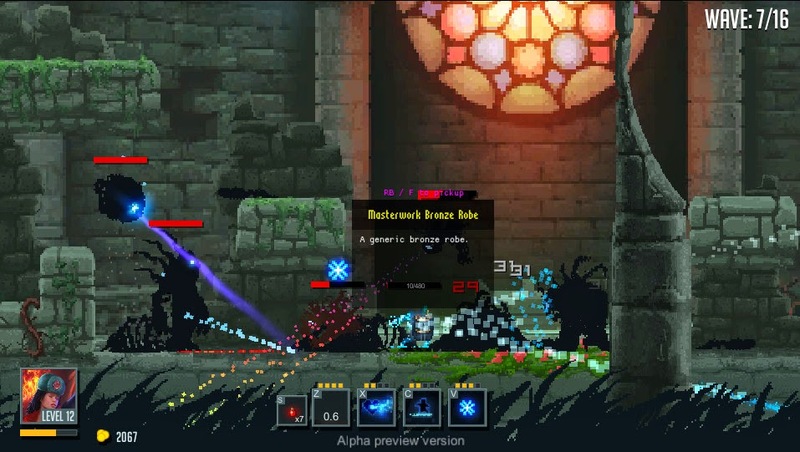 'Warlocks' is still being funded on Kickstarter as we speak - made by a small enthusiastic team in Poland it looks like it could be a good dungeon platformer - at least it's going to look great. Check out their kickstarter page for some great artwork and the pitch video. You can play a demo here by means of a Unity plugin.